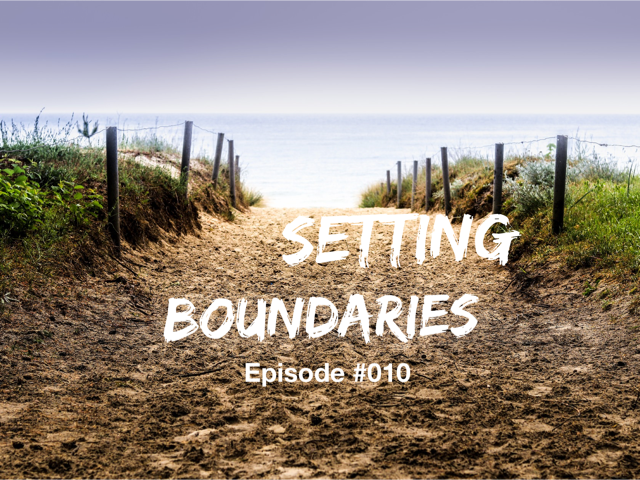 Today’s episode uncovers why merely “surviving” life isn’t enough! It’s time for you THRIVE baby! Sometimes we’re more than comfortable with the life we’re living and the thought of taking a flying leap into the unknown feels way to daunting. 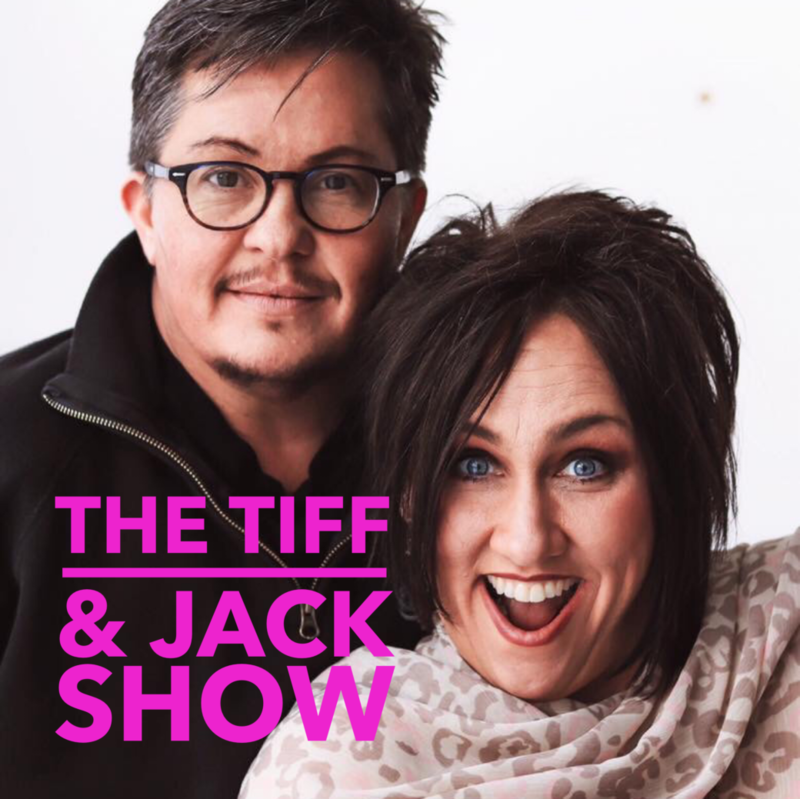 Never you fear, Tiff & Jack are here to help you make the transition easily and as comfortably as possible. 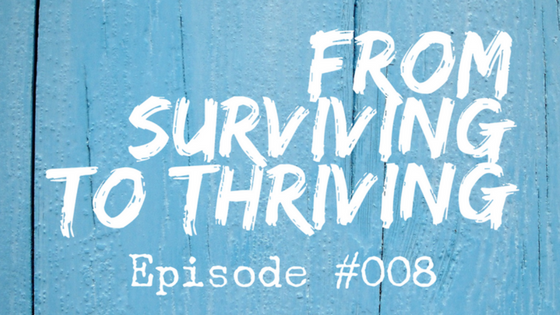 We cover 5 (actually 6) powerful things for you to remember when you’re making the transition from merely surviving to thriving. Please if you enjoyed this podcast, please share us with your friends. 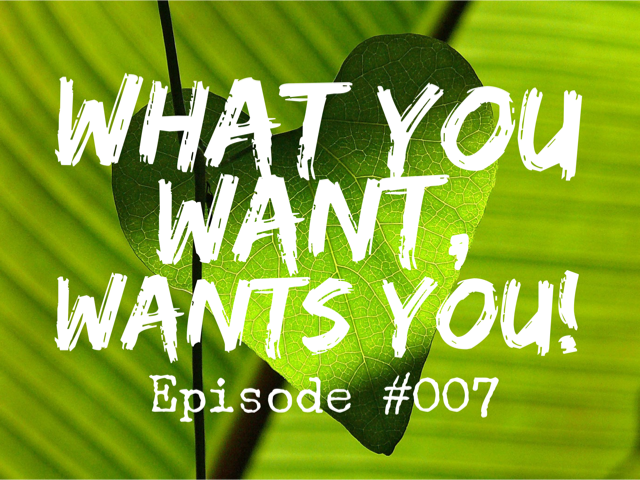 Do you believe that what you want matters, and that you can have it? Have you possibly resigned yourself to a life of taking the leftovers after everyone else is done? We’ve got great news for you today, in fact we have 9 questions for you to ask yourself, and if you can answer these questions, you’ll find yourself feeling empowered and in charge. 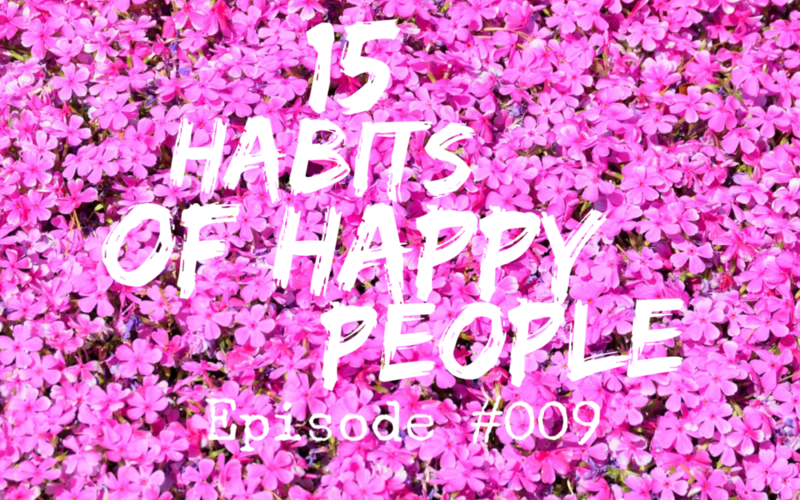 You’ll be living “the happy,” as we love to say. Are you willing to do what it takes to have that life? Are you willing to get up every single day and take steps toward what you’re creating? Are you willing to walk through every fear that comes up that tells you why you can’t or shouldn’t have what you want? Are you willing to questions everything you think you know so that you can see more? Are you willing to do things that may disappoint other people because you’re choosing something different than their expectations of you? Are you willing to celebrate who you really are in spite of rejection? Are you willing to experience joy, laughter and fun every day? Are you willing to trust the Universe implicitly and know that it has your back and will bring everything you want into your reality if you’ll allow it? 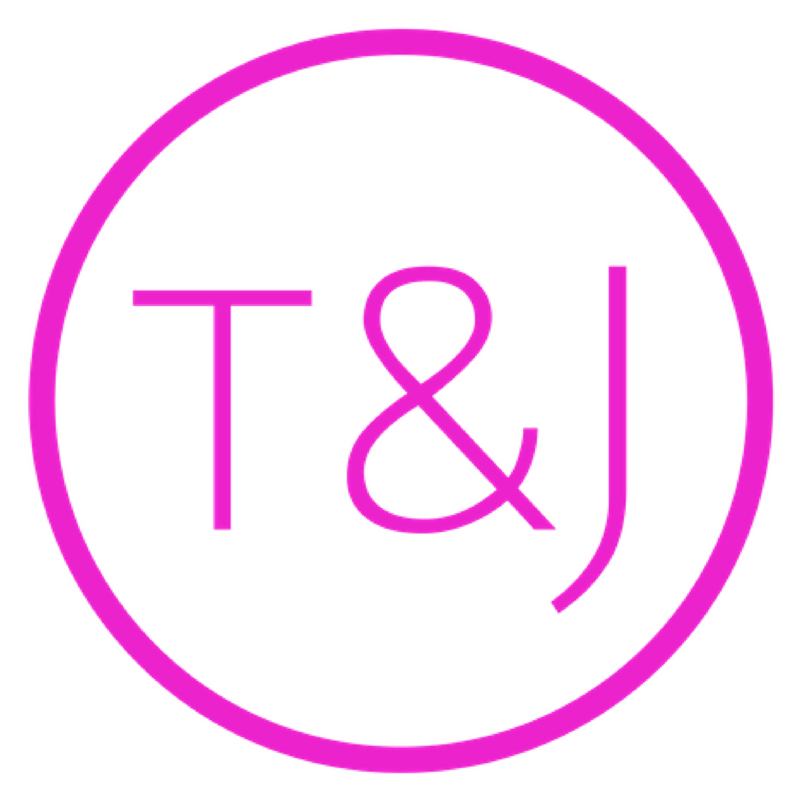 We’re here to help you dump the overwhelm and live the happy!